Hierapolis. 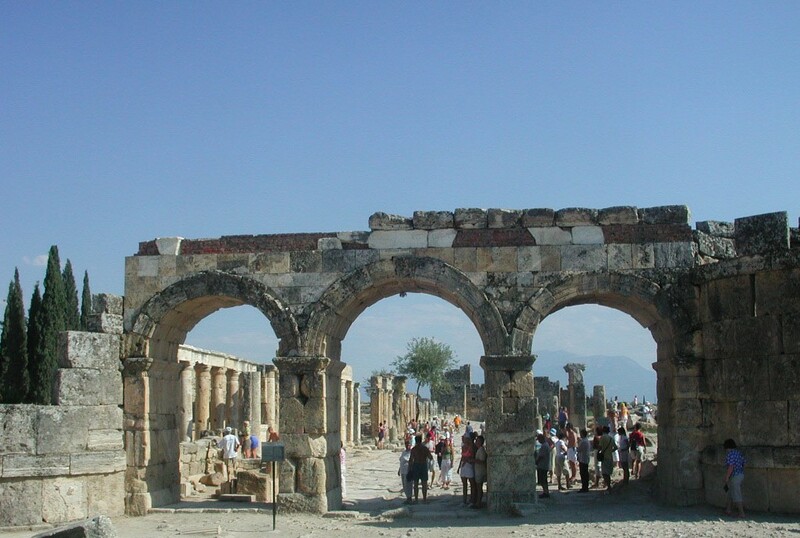 Hierapolis is an ancient city located in southwestern Turkey. This is called the Domitian gate.. HD Wallpaper and background images in the Ancient History club tagged: ancient history turkey. Hierapolis is an ancient city located in southwestern Turkey. This is called the Domitian gate.